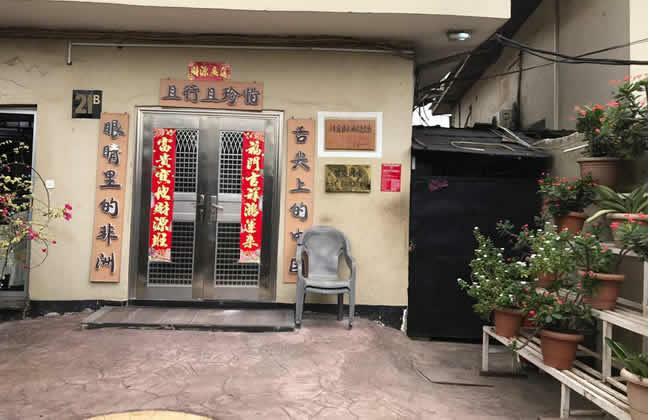 The Lagos State Government, on Tuesday, cleared the Chinese restaurant accused by some Nigerians of racism even as yet another Nigerian, who was barred from entering the restaurant riased an outcry. The government’s position which was made known via a press statement issued by the Commissioner for Tourism, Arts and Culture, Steve Ayorinde, said that investigations by its officers sent to “investigate the veracity of the claim” showed that the allegations were false. However, social media users suggest that the restaurant relaxed its obnoxious racist policy after the initial outrage on social media on Sunday. After a report by Punch on Monday, the restaurant threw open its doors to the public. One of the workers of the company admitted that the restaurant took notice of the outrage on social media on Sunday. A director of the company, Niyi Adegbite, also refuted the allegations of discrimination but added that the restaurants had two sections. One of the sections is open to the general public while the other is strictly for Chinese.